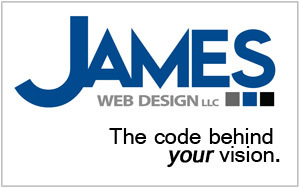 Put your venue, service or product in front of hundreds of musicians, bands and fans. 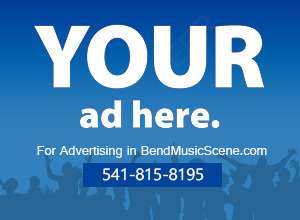 Call us or email us to find out more about advertising opportunities with the Bend Music Scene. Purchase a monthly ad for your venue, music store, etc and get a bonus full page description of your business in our Venues page. Get premium placement for a limited time only, just $20/Mo or $200 for an entire year.